0 Ad Expense = 112 Leads a Day!! 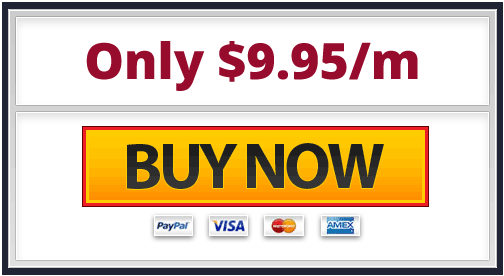 Are You Ready To Steal Twitter Traffic on Autopilot? 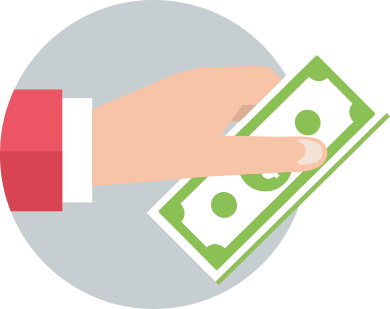 The truth about online marketing - You can have ten thousand non-buyers hanging out on your website all day and make less fortunes than 10 buyerswho saw something that they liked and spent their efforts with you. Twitter has the biggest concentration of buyers of all social networks. The reason is, it’s exclusively use by professionals, deep-pocketed, well-paying customers who use Twitter to stay informed and make purchase decisions. There are millions of well-paid, busy and prosperous professionals all over the world who have no time for Snapchat, Facebook or Instagram. Guess which is the favorite social network for people who have viewers? 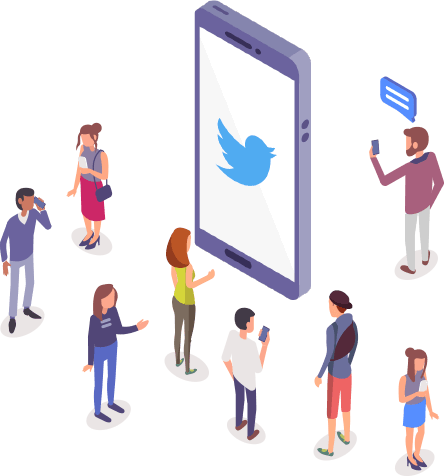 Big corporates already focus strongly on Twitter with dedicated marketing teams because they know that the key to having real business through social media is having a strong Twitter presense. Companies like Starbucks, Zappos, Southwest Airlines actively encourage their employees to tweet. In fact Starbucks generated $180,000 in sales using their tweet-a-coffee campaign (Fastcompany). Every social media network has its special positioning. For Facebook it’s their personal engagement and network, for Instagram it’s beautiful photographs, and for twitter it’s keeping people informed. It’s not Facebook, it’s not snapchat, it’s not Instagram. People go to Twitter to ask for product recommendations. People go to Twitter to check brand reputation. People go to Twitter to approach experts for their opinions on products. People go to Twitter to even post their own experiences with products! Can you think of even one influencer who doesn’t use Twitter as the prime method of communication with his followers? 92% of companies tweet more than once a day. 42% tweet 1-5 times a day, and 19% tweet 6-10 times a day. 80% of twitter users have mentioned a brand in their tweets. 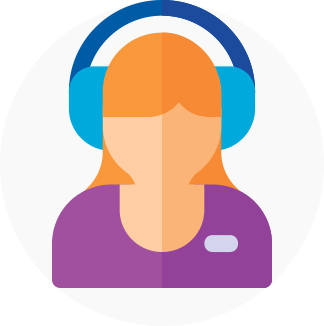 There’s a 2.5x increase in conversations between companies and customers in the last 2 years. 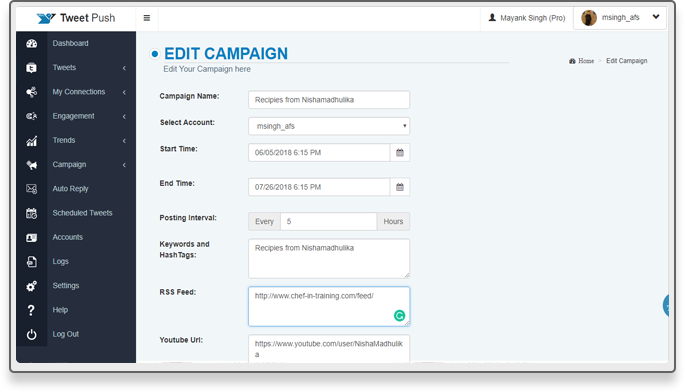 Monitor hashtags or keywords and grab anyone who uses them. Send automated messages and direct the leads to your offer / page. 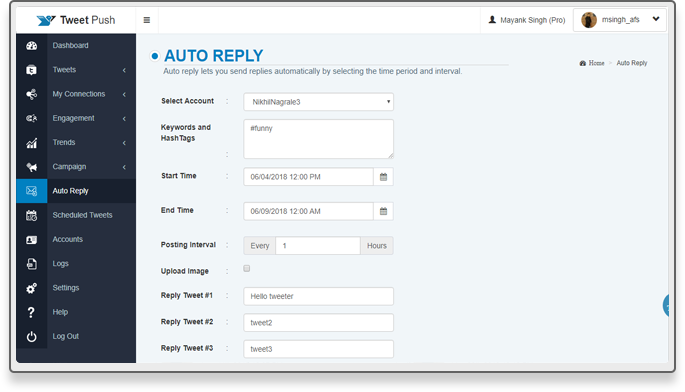 Bulk reply / retweet new tweets in just a couple of clicks. Schedule tweets for multiple IDs all at once. Auto-reply to anyone who tweets about a topic and convert a prospect into a lead in no time. Endless free content for your twitter marketing! Using tools correctly can change the results you get. They are the difference between success and failure. Try this - hammer a nail into the wall without using a hammer. Can’t do it right? So why are you trying to do digital marketing manually? That’s just not smart. Reduce your effort and expand your potential, growing your market on Twitter almost effortlessly. 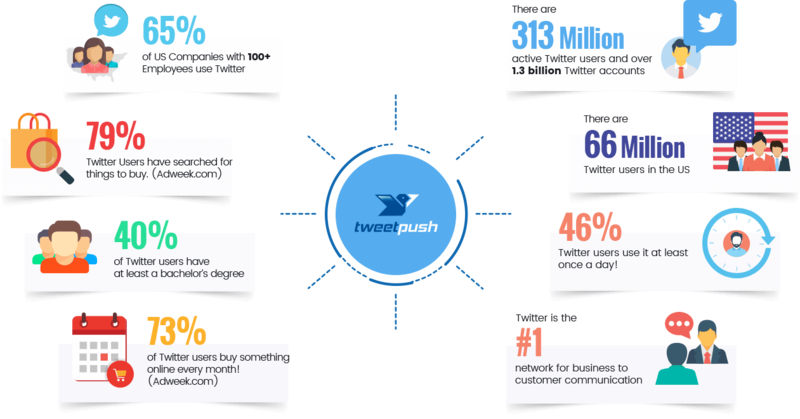 There’s simply no reason to work without TweetPush and invest extra hours to do the same work every day that you can do in just a matter of minutes. 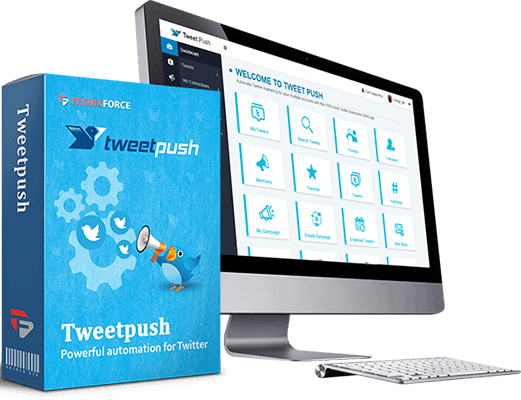 TweetPush is all about AUTOMATION! That’s All It Takes To Get Traffic Like This! Twitter is the social network best suited for maximum automation. With the right mix, you’ll be unlocking an endless stream of traffic, something that will never step getting people to your website or offer no matter whether you’re working or on a vacation. 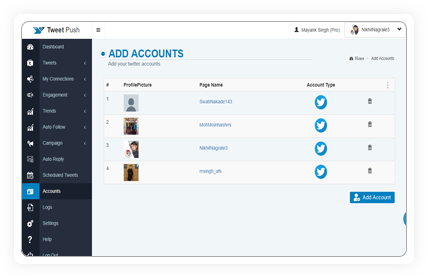 Ready to see a real live demo of how TweetPush makes things so dramatically simple? Get a massive inflow of visitors to your articles, Youtube channels, or any other type of content. 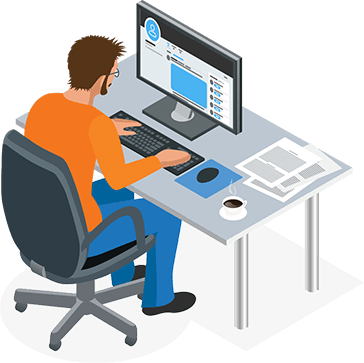 TweetPush not only connects twitter to your RSS feeds, it can also let you automate your content posting schedules, and created periodic tweets that engage your viewers or readers. Is Facebook your only source of Traffic? Twitter can do wonders for you because it’s got strong buyer traffic. It’s always good to diversify. Go ahead and stop putting your eggs only in one basket. 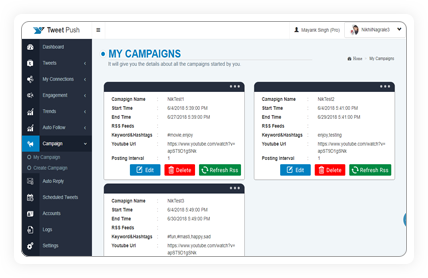 Get sales all the time without spending efforts by setting up alerts that tell you when a lead might be interested in your products, or just engage leads directly on the auto. Make more sales by using Twitter to put your offers right in front of the people who are all set to buy by monitoring keywords and hashtags. 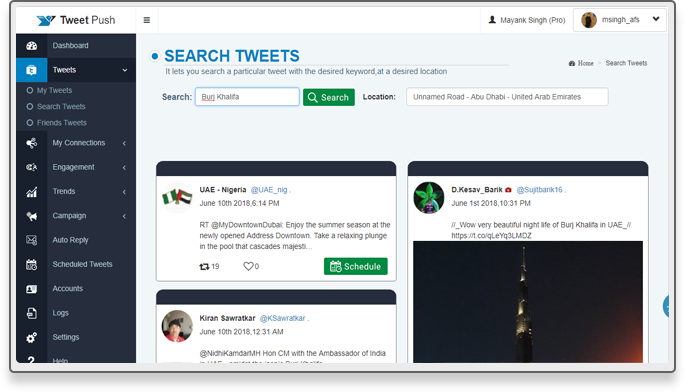 Complete control over your Twitter feeds. Reply, Retweet and engage with all your twitter account followers from one interface. 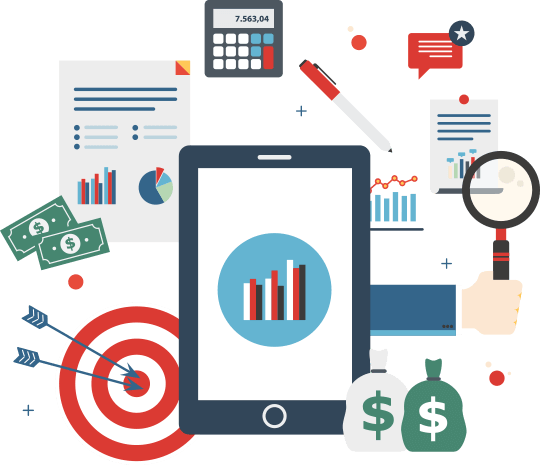 Get marketing intelligence, find qualified leads by monitoring specialized keywords & hashtags and getting new tweets as they appear for them. 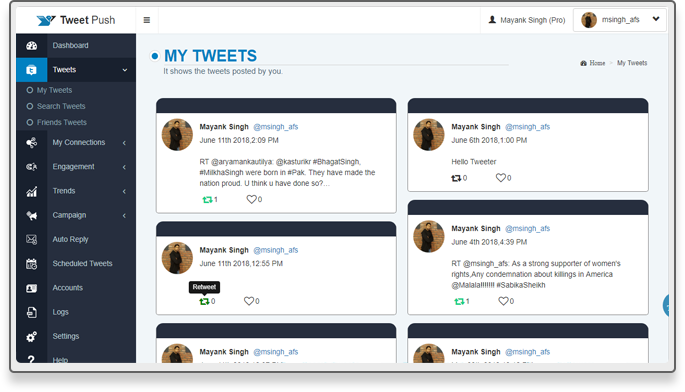 Connect your twitter to RSS feeds, Youtube or get tweets from twitter itself for unlimited fresh content forever. 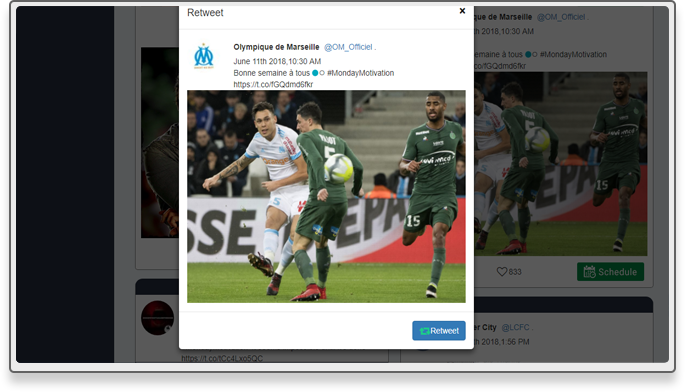 Auto-reply, retweet or follow based on keywords and hashtags to create a powerful and targeted presence on twitter without working for it. 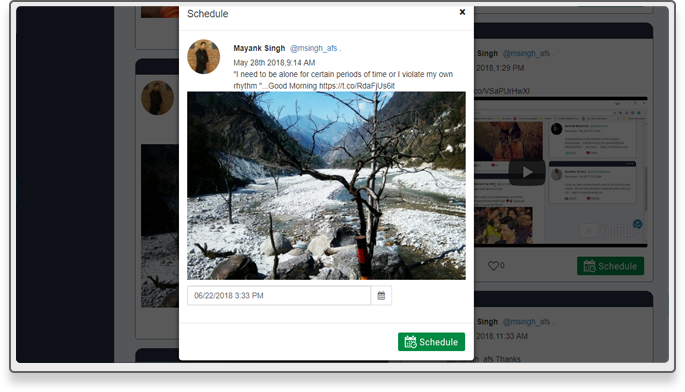 Schedule your tweets for future dates and even set up repeat tweets based on intervals. Tweet images and multimedia content for higher engagement. 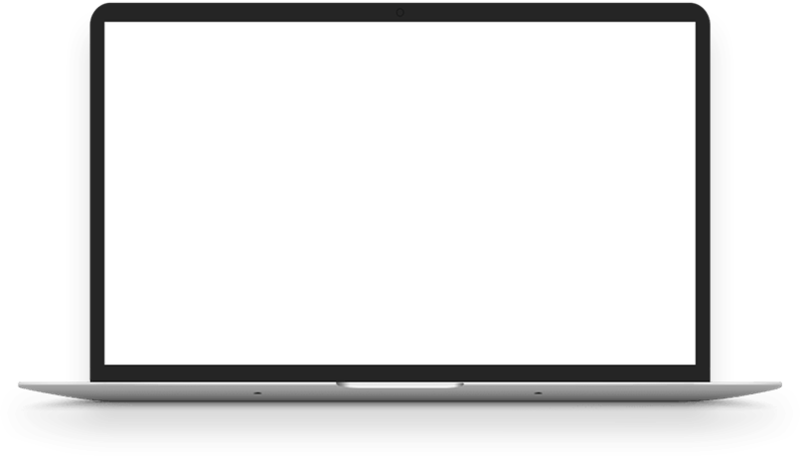 Put images even in direct messages! Bulk Reply! Select and send a reply to everyone who has tweeted using your keywords. 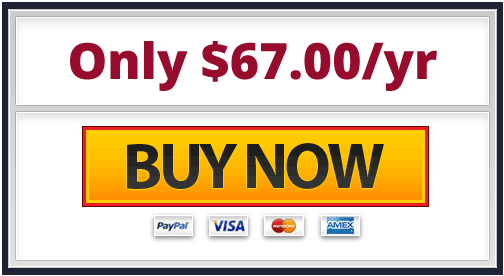 This is HOT traffic with buyers who are looking for products in your niche now. 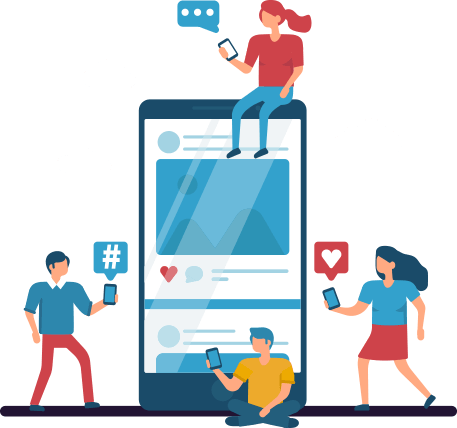 Even if you’re doing well with Facebook ads, and your blogs are getting ranked consistently, and you‘re also getting a ton of views on your YouTube videos; you still can’t afford to ignore Twitter. As Facebook recently demonstrated - things can change overnight. Unless your business has multiple sources of traffic, you can find yourself in the lurch suddenly one day because someone changed policy somewhere. Twitter will unlock a demographic of customers that you hitherto didn’t have access to. I am talking about the busy, fortune-creating, on the move middle class men and women who work well-paying jobs, and have too little time to hang out on Facebook all the time (your ads don’t reach them), or waste hours on YouTube videos. Yes, they hang out on Twitter cause it’s micro-social format (280 characters only) makes it possible for them to stay updated without investing a lot of time. These are the people who have the resources to spend, and they are making their buying decisions based on what Twitter tells them. 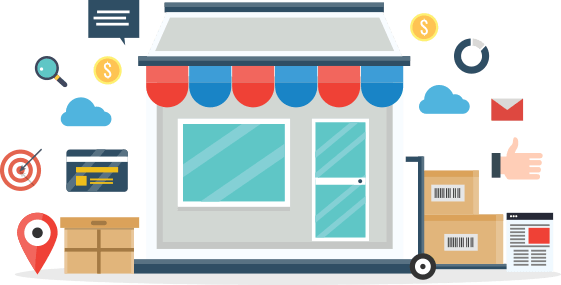 No more wondering how to get high quality buyer traffic. No more sitting on your PC all day searching and grabbing the people who will bring sales to the table. No more having to master complicated social media practices and obscure strategies. 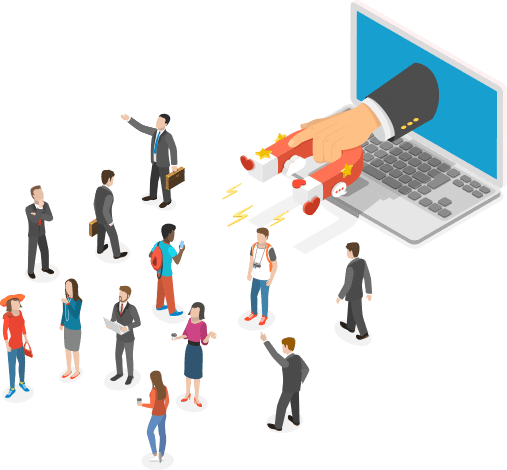 No more hiring an army of expensive VAs to manage your social media presence. No more wondering if you did the right thing by skipping Twitter and thinking how much efforts is the guy who’s getting that traffic making. No more using expensive social media agencies who charge you for every tweet they make. No more being upset about failing on Twitter and believing it can’t get you returns. Imagine having direct access to the cream customers who have the resources and the will to buy. Imagine tapping all those customers with only a one-time setup. No need to work all day, every day. Imagine being able to reach out to people immediately as they use a keyword from your niche. Imagine constantly getting fresh qualified content that brings you more traffic daily. Imagine your marketing working 24/7, every day even when you take a holiday or spend time with family. Imagine not having to spend a big fat amount every month to get access to all of it. Marketing success should be within your grasp. It shouldn’t elude you just because you can’t pay a steep monthly charge. That’s why we decided to do away with it. 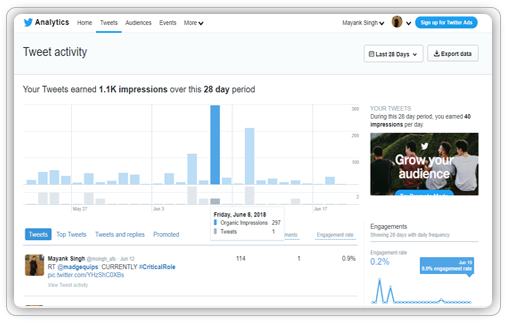 Every other twitter marketing tool that you’ll see is going to set you back a few hundred dollars a year, and that’s a recurring cost. In fact, we thought about going this way too. It will surely make us a lot more business, but we couldn’t be helping more people that way. 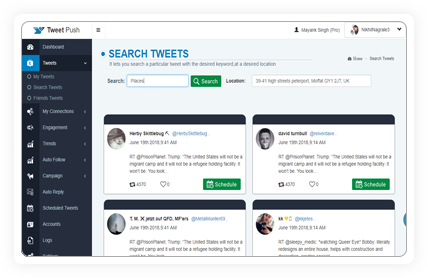 We’ll give you the most complete twitter marketing SAAS for a price that you wouldn’t think is possible. If you already have another, more costly solution for twitter marketing and you want to continue to use it, go ahead. But if you are doing nothing on Twitter right now there’s simply no reason to not sell to all the millions of buyers who are on Twitter right now. Don’t make that mistake! Your top competition isn’t. There’s nothing you lose when you go for this. 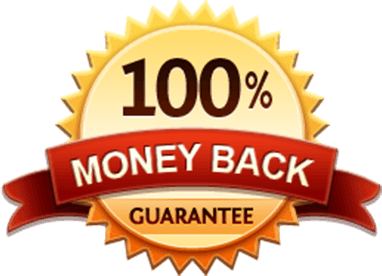 Your investment is covered, at the bare minimum your twitter marketing will get a boost for 30 days if you don’t like TweetPush and decide to refund it. A. Sure you can! 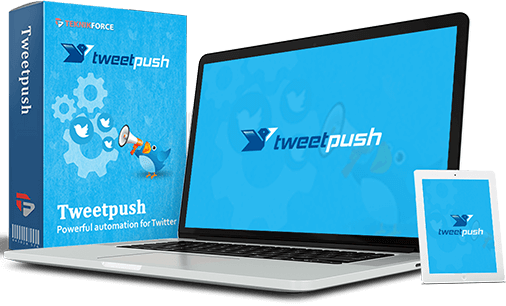 As a business marketer you probably want to market through multiple twitter accounts and TweetPush lets you add multiple accounts depending on the version you’ve bought and use them. How much knowledge do I need to possess to do this? A. Basic social media skills that you already have. This software is designed to be set up and then the work on its own. You won’t have to look at it for hours daily. It does most of the work by itself. A. Yes, we have extensive video training that shows you how to get the best results from every feature. What do I need to install on my PC? A. Absolutely nothing! It’s a web based SAAS. You can work it from any PC or operating system, from any location in the world through our online website. Can my VA use it? Sure! 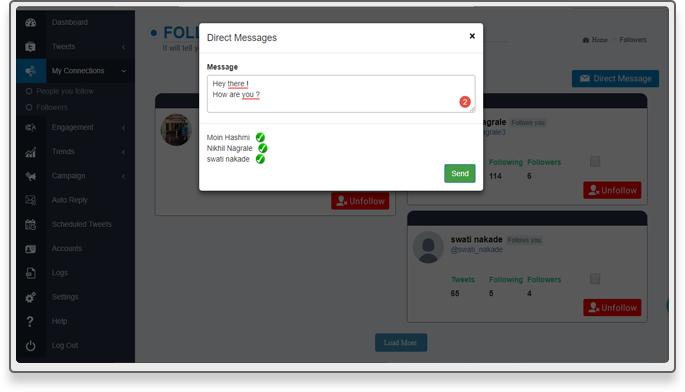 Once you add your twitter accounts and give TweetPush access, your VA or employees can use it without you having to share your twitter password or without them having to log on to twitter.